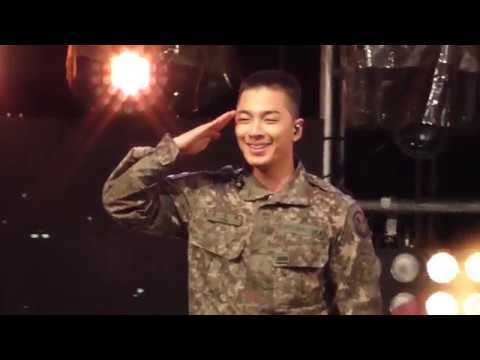 I 爱情 taeyang oppa! You? Best Ringa Linga Concept 照片 From Naver♫Music. Favourite song out of my favourites? Is Taeyang your favourite male solo singer? 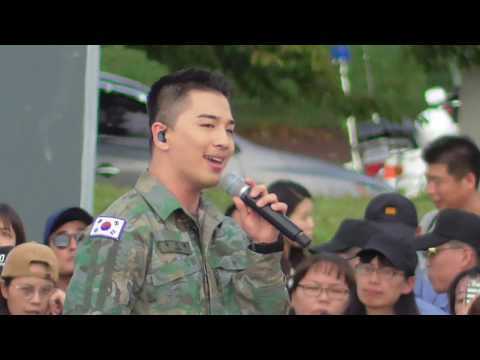 Does anyone know at what age Taeyang started singing? Who is the girl of taeyang in his 音乐 video I NEED A GIRL? With the MV delayed, 粉丝 have been easing the wait watching the dance performance clip for Taeyang's "RINGA LINGA" over and over again. Well it turns out, it's not just 粉丝 who have the clip on repeat as Yang Hyun Suk has revealed he can't help himself from replaying the clip over and over either! Yang Hyun Suk revealed his fondness for the dance performance clip, mentioning, "I've replayed the clip several hundred times... I think the clip is so cool, so even nowadays, I replay it so many times each day." As expected, Taeyang is dominating real time 音乐 charts with his pre-release "RINGA LINGA"! After its release at midnight of November 8th, the song rose to the 最佳, 返回页首 of 音乐 charts, taking #1 on Olleh, Naver Music, Bugs, Soribada, Mnet, Cyworld Music, and Genie. As if that wasn't enough, "RINGA LINGA" also claimed the #1 spot of the iTunes 最佳, 返回页首 Singles chart of 5 countries such as Malaysia, Taiwan, Vietnam, Singapore, and Macau. How was the shoot with ELLE? I liked it. And the concept was good too. 你 are going to release a new album. I ended up preparing this album for a long time. I wasn't inspired enough to make another album after my solo album 3 years ago. 你 mean your last album, <Solar>? Exciting news for all 你 Big Bang 粉丝 out there! YG Entertainment told VIP earlier this week that Missy Elliot would be featuring in G-Dragon's solo album and hinted that Taeyang's would be coming soon. The agency just released 更多 details about G-Dragon's solo promotions as well as Taeyang's 秒 album! SEE ALSO: G-Dragon to release a new solo album with a featuring 由 Missy Elliott! It looks like Taeyang's album is scheduled for an early-September release. Look only at me (English) Where u At (English) HERE! !